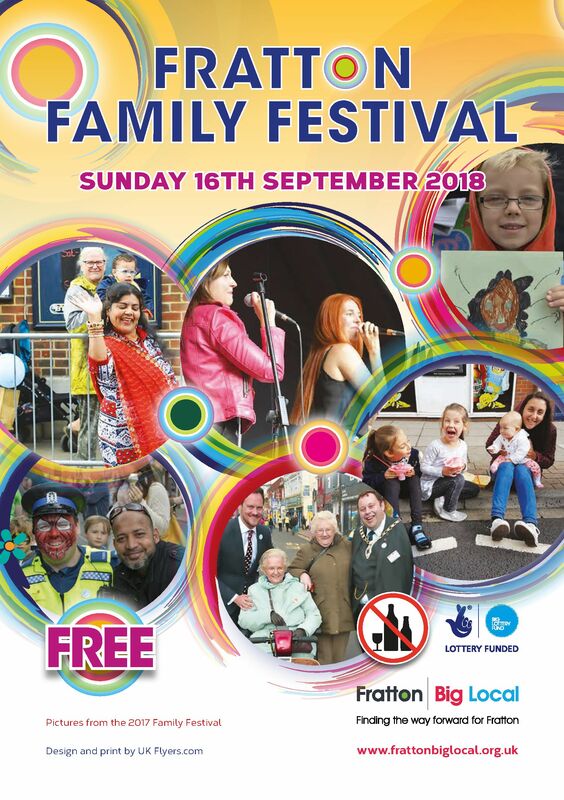 Fratton Big Local will make a real, lasting difference to Fratton and help create a community that is empowered, sticks together and can deal with its issues effectively. 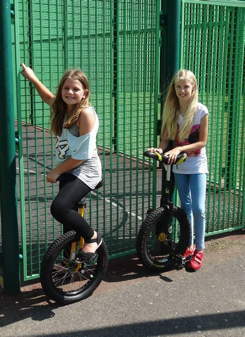 Click on the graphic to download our Fratton Delivers PDF (2.3MB) which shows what the Fratton Big Local has achieved in 2018/2019 and our exciting plans for 2019/2020! 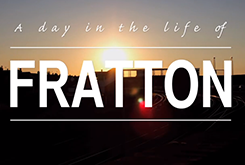 Watch 'The Day in the Life of Fratton' and other FBL videos on our YouTube channel. Watch the 'Festival of Light 2017' video over on Vimeo.